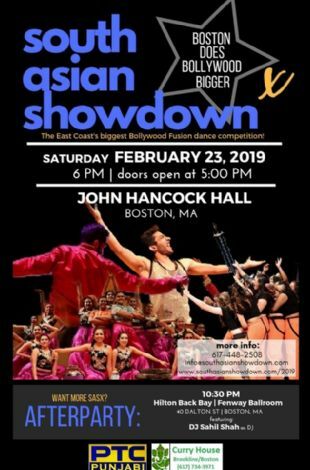 South Asian Showdown by Boston Bhangra, Inc. Please note South Asian Showdown occurred in past. See Latest Event By Boston Bhangra, Inc. 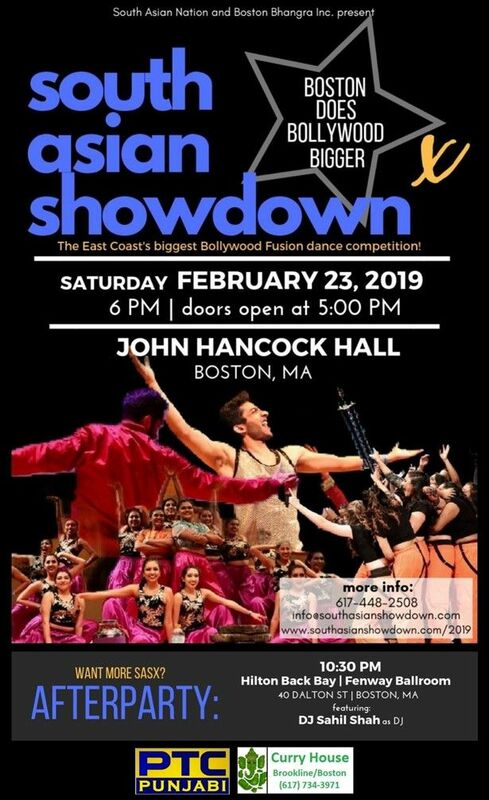 Event Information: South Asian Showdown by Boston Bhangra, Inc.